Happy birthday and congratulations to Fat Quarter Shop! 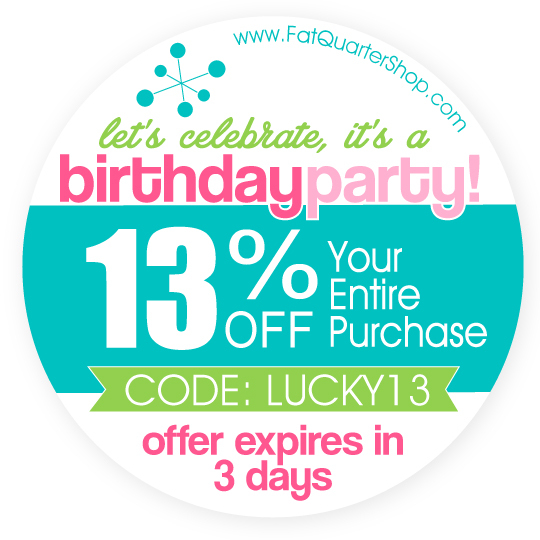 Fat Quarter Shop is celebrating their 13th year of being in business! You can save 13% off your entire purchase by entering the code LUCKY13 and each purchase gives you an entry into a truly fantastic giveaway. The sale and amazing giveaway at Fat Quarter Shop ends soon so don't delay! 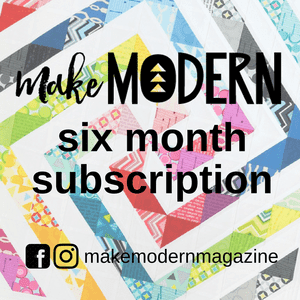 The prizes are awesome - 11 people will win a $100 FQS gift card, 1 will win a $250 gift card and 1 winner will get a twelve month subscription to their Sew Sampler Box!! But before you rush off to shop, take a minute to enter here to win a copy of the book Holiday Wishes to get you started on all your holiday creating! 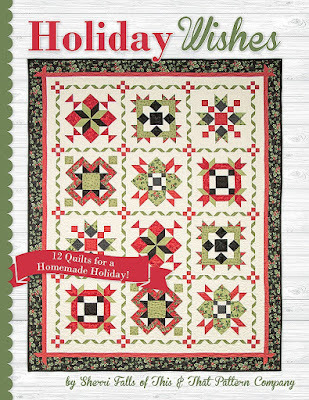 Holiday Wishes was designed by Sherri Falls of This & That Pattern Company. 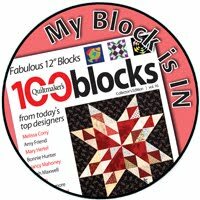 You can watch a video of all the pretty quilts from the book - I just love the one called Santa's Socks! I love all Christmas fabric but I think I'd pick the Christmas Blessings. I love the Holiday Wishes book! The fabrics of Storybook Christmas and Craft Paper Christmas. So much amazingness! I love Christmas. All the projects are so cute! Thanks for the chance to win. So many fun Christmas fabrics to dream about for this year. Love the Winter Winter's Grandeur. I like the Cold Spell fabric by Laundry Basket quilts. LIKE "SNOWMAN GATHERINGS II" ! LIKE "SNOWMAN GATHERINGS II! THANK YOU! I like the Snowflakes Artisan Batiks Red Reindeer. The Juniper Berry collection by BasicGrey for Moda Fabrics looks lovely! I like Pixie Noel. Also the Basic Grey Christmas fabrics. So many beautiful fabrics and that book looks amazing! Sweet giveaway! 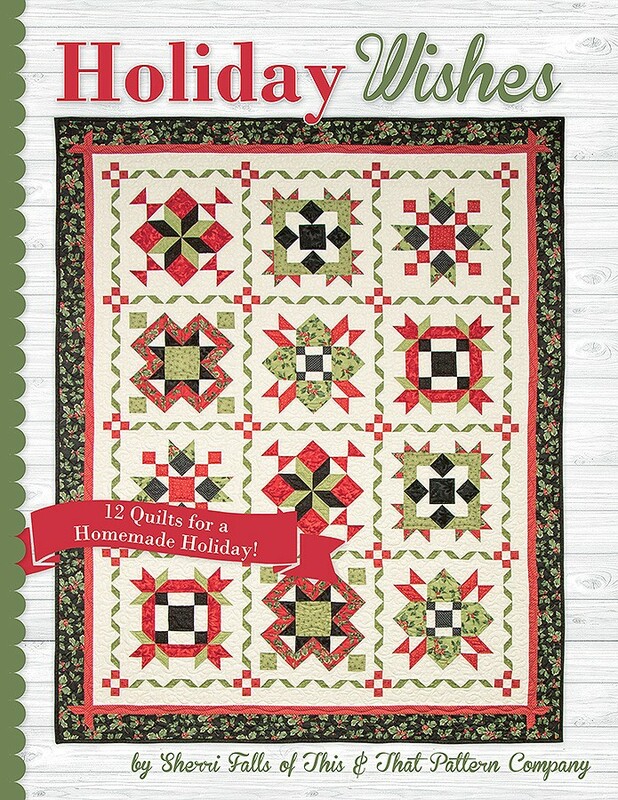 Norwegian holiday quilt is lovely and I like the Midnight Clear fabrics. There are so many projects that I like. This would be a coin toss to pick just one. I love the Jingle line - Kate Spain! This would be a perfect Summer start on Xmas wishing gifts. I loved the first snowman gatherings and now love the second one. Winter Blessings by Kim Diehl caught my eye immediately! Great colors! I really like the Snowflake Batiks. Thanks for the wonderful giveaway. Snow Happens is cute too. Thank you. Love the Fat Quarter Baby Book by It's Sew Emma. I'm absolutely crushing on Jen Kingwell's Behind the Scenes fabrics ! I love the wide back quilting fabric. Kate Spain's Jingle will draw me in for sure. I like Winter's Grandeur By Studio RK For Robert Kaufman Fabrics. I am in need of solids. Love the Let It Snow quilt. I like Norwegian Holiday the best, but they were all beautiful. I also love the jingle line by Kate Spain. I so admire her talent and her many quilting patterns and her fabric. Love Christmas! Happy Birthday!! Love it all!! I love the feeling of blue fabrics in winter quilts, so my pick is Cold Spell by Laundry Basket Quilts for Moda Fabrics. Love to make presents with this book! I love it all, but I especially love the Cold Spell collection. Thanks! I really like the Juniper Berry fabric line. What a lovely book to win. Thank you for the chance. I can't wait for Corey Yoder's Sundrops to be available, and until then I have been admiring Juniper Berry. Thanks for a great giveaway opportunity. 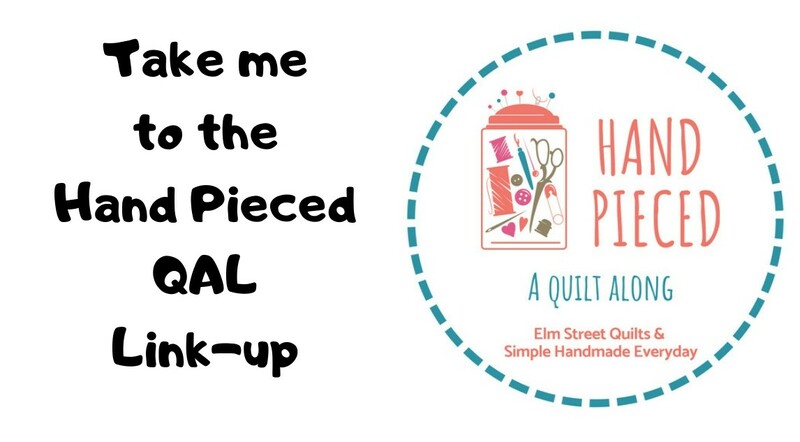 I love their sew sampler box - lots of fun stuff! Juniper Berry has caught my eye right now! I like the Winter Grandeur set. Thanks so much for the wonderful giveaway!! !i love Cold Spell and Winter Blessings...but I also like Juniper Berry too!!! Have a wonderful, Blessed Day!!! Cardinal Reflections by Holly Taylor - love her color combinations! I love the Lecien Sugar Flower Holiday fabric and am already planning my Christmas sewing with it. I have to go with their color of the year stash fabrics. Thank you for the giveaway. I love the Lori Holt line of fabric and her new templates. I really love the Christmas Wishes collection. Love all of them , Christmas is my favorite saison . I like the WINTER BLESSINGS!